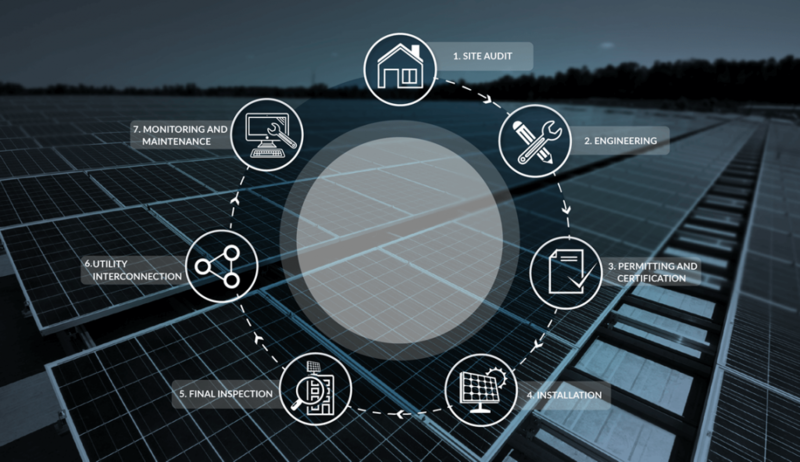 At ISC, we understand that choosing a solar solution whether that be a rooftop or utility size installation, requires informed decisions that involve many factors, including financial and operational aspects. After all, even though the technological aspect is a critical component, the reality is that this is a financial exercise that requires a professional and in-depth analysis. Therefore, during the decision-making process, it is best to have an experienced partner. As such we utilize a consultative and methodological approach with our clients to ensure that the goals of the projects are aligned with the objectives at all times. Alignment means understanding the client’s needs – including the financial, design and functionality wishes, risk tolerance, costs, and terms –continually focusing on the efforts to satisfy these requirements. 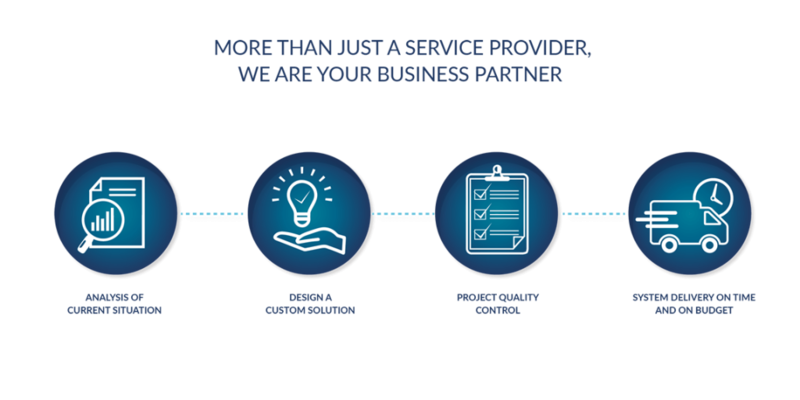 With ISC as a partner, our clients can rely on a competent and experienced team that provides personalized service in order to successfully execute your project. Our international experience, together with our local presence and focus, differentiate us from other companies. We possess a combination of experience, understanding of financial dynamics, legal and regulatory knowledge, project structuring and technological know-how that sets us apart.